These are some great books I have read over the months. 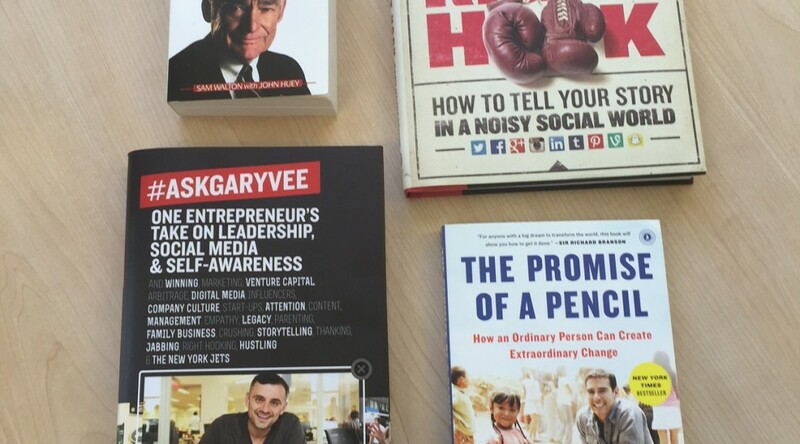 This one in particular by Gray Varnerchuk called #ASKGARYVEE I’ve and it is good with him answering a great many questions. His last book #JabJabJabRightHook was also really good it made me decide to get this most recent one. And after hearing Gary Vee on The James Altucher Show podcast I think I’m going to buy Crush it as well, only $3.99 on kindle or kindle app or $12.92 paperback.